As I stated previously that I am a great elementary OS fan and installed the latest beta of elementary OS titled “Freya” few days ago. Now, it’s time to customize it and making it ready as my primary development environment. The first thing I am going to customize is my terminal because I am not that much fan of the default bash terminal. First, I am going to install Guake to change the appearance behavior of my terminal. I really liked the drop-down approach of Guake which helps me to work without any flaw with so many things within the workspace. I can just press the “F12” key to toggle the visibility of my terminal after installing Guake. There are couple of others handy customization options available too. There may be some others dependencies that need to be installed. If needed, you may install those. 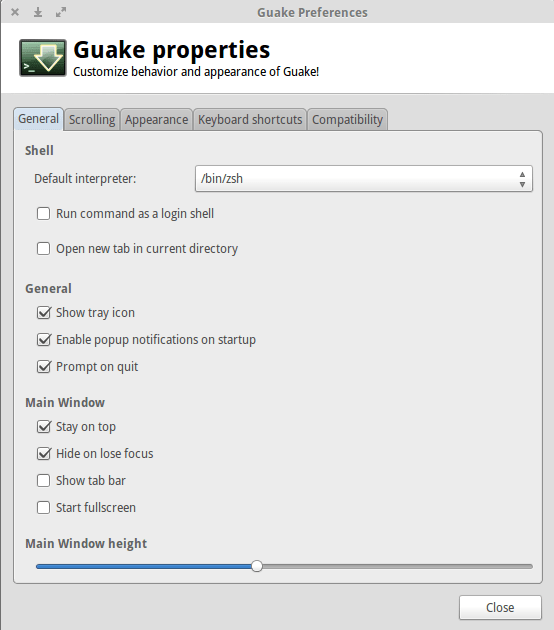 After installing Guake, you may run it from the terminal by just running “guake” on the terminal or from the Applications menu. You can customize the preferences according to your need by right clicking on the Guake terminal and clicking on the Preferences option. To use it instead of your default Terminal, you will need to add it on the Startup Applications so that every time you run your system you can use Guake immediately by just pressing “F12”. You may also change it according to your need. 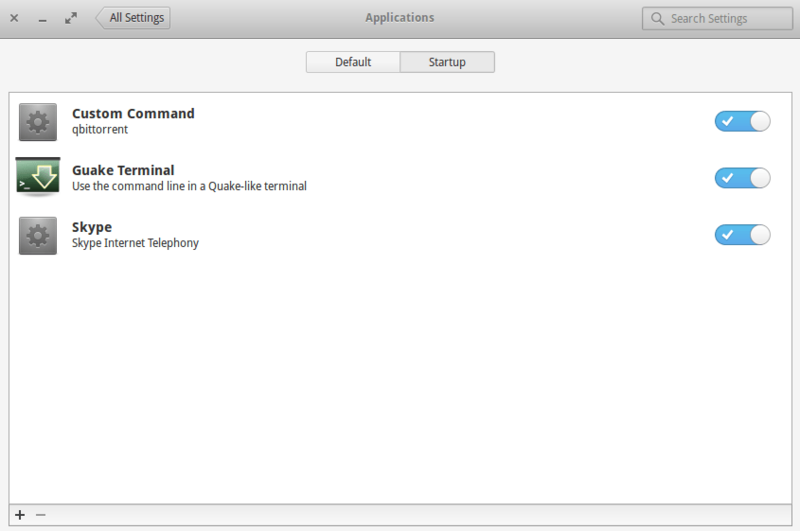 To add Guake on the Startup Applications, go to your “System Settings” and select “Applications“. Then click on the “Startup” tab. Click on the “+” icon placed at the bottom left of the screen and select “Guake Terminal” from there. From now, every time you start your system, Guake will run automatically. Next, I am going to install oh-my-zsh as I like it very much. But first, I need some other things to install first such as curl, git, vim and zsh. Then we can use the automatic installer to install oh-my-zsh on our system easily. After installation, we just need to set oh-my-zsh as the default terminal from our Guake terminal. To do that open the Preferences option and just set “/bin/zsh” as the default interpreter. Thanks to memoryleakx for his screenFetch special version for elementary OS. Guake appearance didn’t change. It still uses the colors specified in settings>appearance. I want them to be exactly same as that of the terminal application, which is beautified by oh-my-zsh. Please help! Oh-my-zsh doesn’t work for guake properly. It doesn’t have the same colors as that of the terminal which by comparison are more beautiful. Is there a workaround to get it working in guake as well? Otherwise I’ll say goodbye to guake!